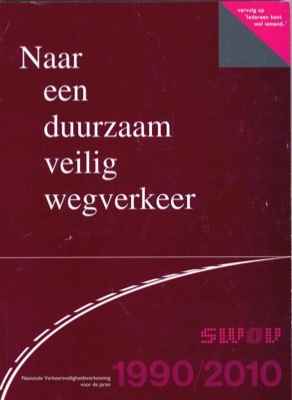 In 1992, the Sustainable Safety vision came to life with the publication ‘Towards a sustainably safe road traffic' (in Dutch only) and was put into practice thereafter. 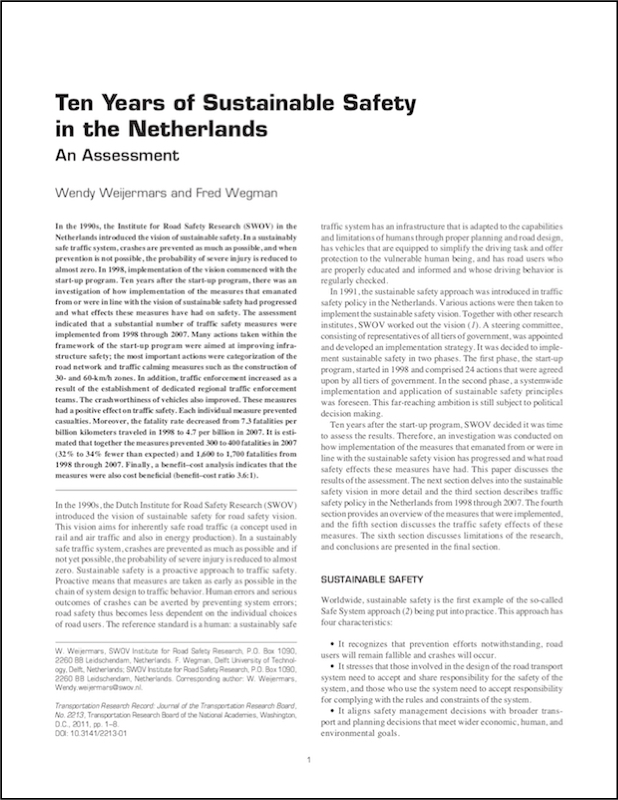 Starting in 1995 with a small number of local demonstration projects across the country, large-scale implementation followed as a result of the 'Start-up Programme Sustainable Safety', which was rolled out across the Netherlands in 1997. This programme involved a covenant between central and local authorities with 24 agreements for the implementation of the first phase of Sustainable Safety. In 2005 the second phase followed, which was embedded in the national policy. These initiatives have been important for further improvement of road safety, as evidenced by an evaluation 10 years after the beginning of the Start-up Programme. This has also contributed to the fact that the Netherlands is seen as one of the leading examples in the field of road safety policy worldwide. 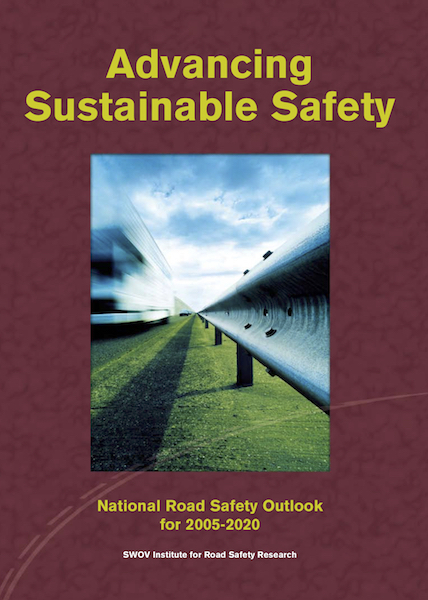 ‘Advancing Sustainable Safety – National Road Safety Outlook for 2005-2020' is the second edition of the vision. It critically examines the original 1992-edition. Where necessary, adjustments have been made in this advanced edition, as we have a better understanding since our first steps towards a sustainably safe road traffic. The vision has also been updated due to progressive insights and new developments. 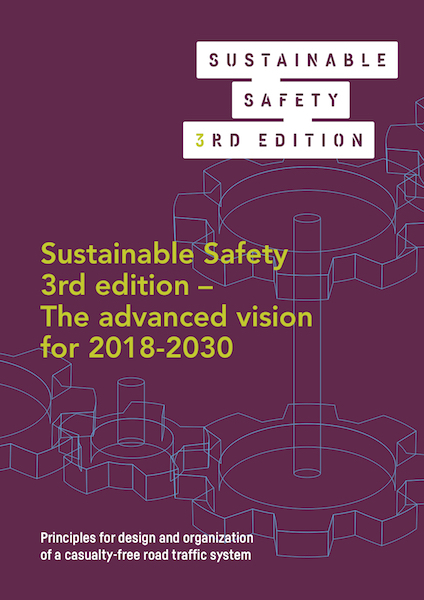 These arguments are again reason to develop this 3rd edition of Sustainable Safety for the future until 2030.